If you want to hear GOOD Country Music from some of the best Independent Artists from all over the world, this is the place to be! IMP Indie Country offers 2 hours of the newest and best Indie Country Music anywhere! 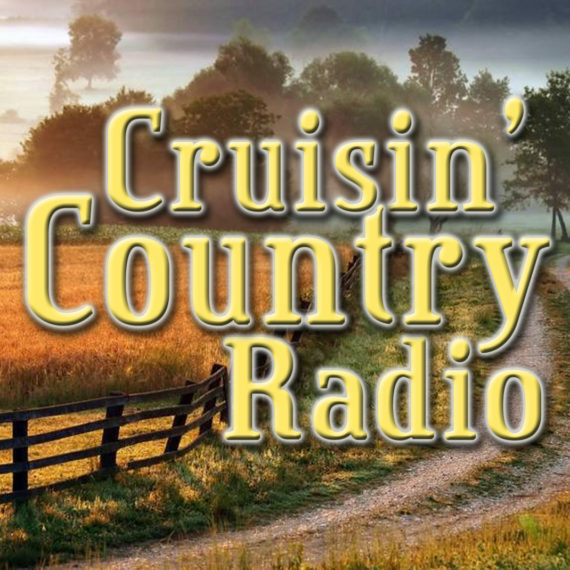 Indie Country Express show with DJ Suzy airs Saturday Noon eastern and Sunday Night at 6pm eastern.